Understanding the true role of a fiduciary and holding myself to the highest standards when offering investment advice will continue to transform my role as a financial advisor. Allied Financial Consultants, LLP is pleased to announce advisor Christopher Cice as an Accredited Investment Fiduciary®. This designation indicates that Christopher upholds fiduciary standards of excellence which meet the strict qualifications of the issuing organization, fi360. The AIF® professional designation originated from the values and mission of fi360. Designations are only awarded after an eligible candidate completes the vetting and training process; this is governed by the Center for Fiduciary Studies™ which oversees the standards and designations for fi360. Fi360 focuses on providing services that enable professionals to enhance business and investment decision-making. Recent changes to fiduciary standards have caused concern for the financial services industry. Ensuring continuity in service to clients has been the focus for many advisors. Holding the AIF® designation is another way for advisors to communicate their knowledge of and familiarity with the responsibilities of being a fiduciary. 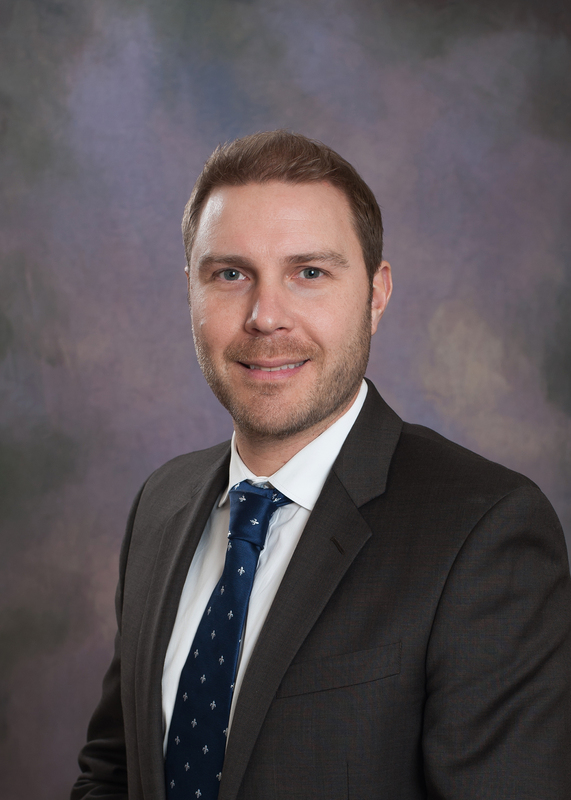 As an advisor at Allied Financial Consultants, LLP, Christopher has upheld the modified fiduciary rules throughout his career. Allied Financial Consultants has operated under the fiduciary standards since its establishment in 1999. Allied Financial Consultants built its business model upon standards made official by the recent changes. Allied Financial Consultants, LLP is a financial services firm located in the heart of Newtown, Pennsylvania. As a holistic business, Allied has a comprehensive approach to financial planning that incorporates a strategic alliance with Gilbert, Wilson & Hunter, LLP – a CPA firm located on-site. The advisors work closely with the CPAs and accountants to provide clients with tax-efficient planning strategies. For more information or to schedule an appointment with Christopher Cice, call Allied Financial Consultants, LLP, (215) 497-8368. Registered Representative, Securities offered through Cambridge Investment Research, Inc., a Broker/Dealer, Member FINRA/SIPC and Investment Advisor Representative, Cambridge Investment Research Advisors, Inc., a Registered Investment Advisor. Allied Financial Consultants, LLP, Gilbert, Wilson & Hunter, LLP and Cambridge are not affiliated. Gilbert, Wilson & Hunter, LLP is a public accounting firm. Cambridge does not offer tax advice. This communication is strictly intended for individuals residing in the states of AZ, CA, CO, CT, DE, FL, GA, IA,IL, IN, KS, MA, MD, MI, MO, MT, NC, NH, NJ, NY, PA, SC, VA, WA and WI. No offers may be made or accepted from any resident outside the specific states referenced.